As the Champions League finally returns to Old Trafford, Jose Mourinho will be looking to bring back Manchester United’s European glory days. However, he will have to begin that journey without one of his favourite stars, Marouane Fellaini. The midfielder picked up a minor knock during his time with the Belgium international team at the World Cup qualifiers. 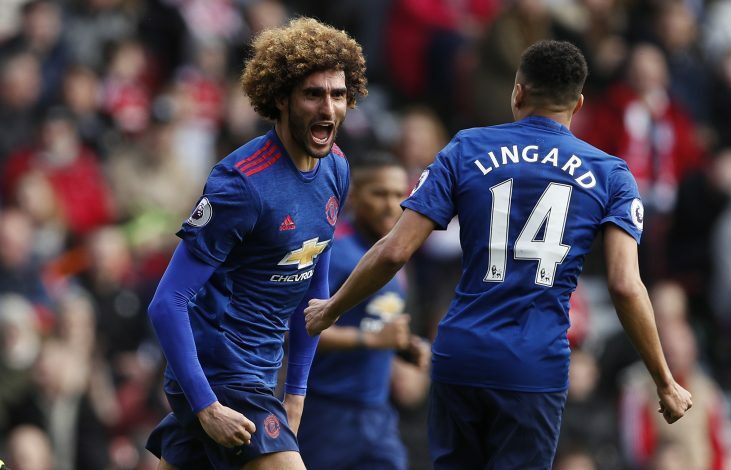 Fellaini reportedly picked up a calf injury, which saw him get left out of the squad to face Stoke City last Saturday, despite many believing Mourinho purposefully dropped the player. 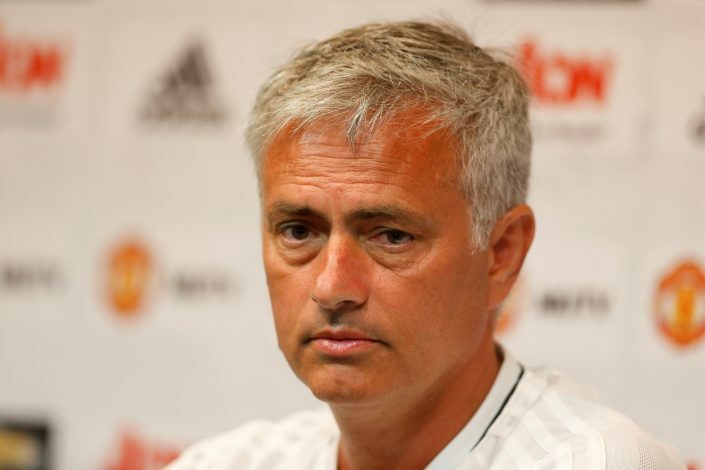 However, that proved to be mere speculation, as the United boss has finally confirmed the news of his injury ahead of their Champions League match against the Swiss champions. The Portuguese manager shed some light on the situation during his press conference on Monday. “This was a game for Fellaini and then on the set-pieces we would be more dominant than we were, we didn’t have much time after the 2-1 to kill the game because if we have a little bit more minutes with the result at 2-1 I think they have more pace for us and we kill the game,” he reminisced. As of now, it is confirmed that the Belgium international will miss his side’s first Champions League game in what seems like ages. Though it is not yet revealed when exactly we might see the 29-year-old on the pitch again, Mourinho will surely be wishing his “important” player a quick recovery, especially with European football looming over their heads.